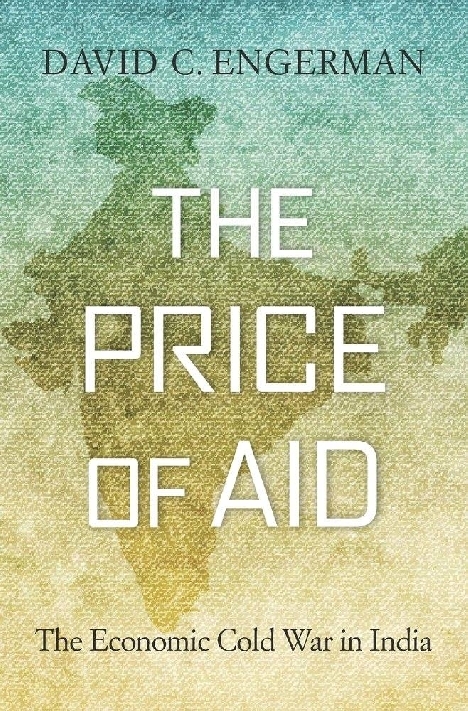 Debates over foreign aid can seem strangely innocent of history. Economists argue about effectiveness and measurementhow to make aid work. Meanwhile, critics in donor countries bemoan what they see as money wasted on corrupt tycoons or unworthy recipients. What most ignore is the essentially political character of foreign aid. Looking back to the origins and evolution of foreign aid during the Cold War, David C. Engerman invites us to recognize the strategic thinking at the heart of development assistanceas well as the political costs. In The Price of Aid, Engerman argues that superpowers turned to foreign aid as a tool of the Cold War. India, the largest of the ex-colonies, stood at the center of American and Soviet aid competition. Officials of both superpowers saw development aid as an instrument for pursuing geopolitics through economic means. But Indian officials had different ideas, seeking superpower aid to advance their own economic visions, thus bringing external resources into domestic debates about Indias economic future. Drawing on an expansive set of documents, many recently declassified, from seven countries, Engerman reconstructs a story of Indian leaders using Cold War competition to win battles at home, but in the process eroding the Indian state.